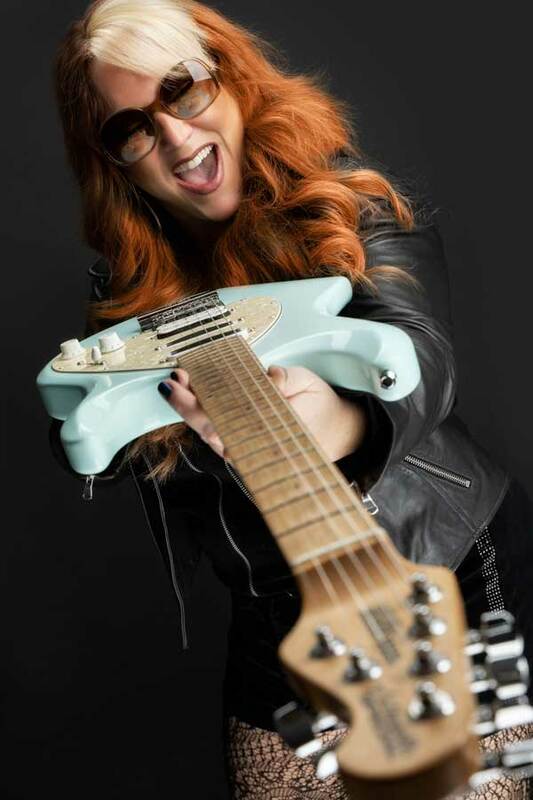 US guitarist, composer, vocalist and songwriter, Tara Lynch (a.k.a. 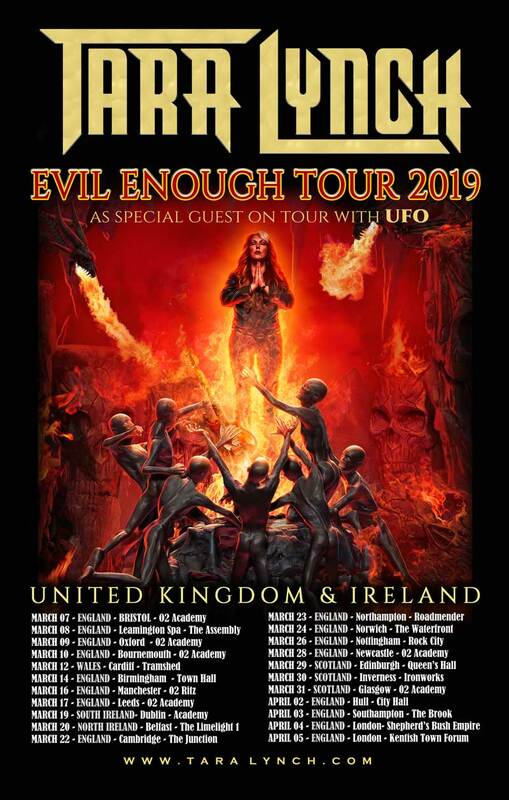 “Gui-Tara”), has announced United Kingdom & Ireland tour dates in March/April as special guest with UFO on their 50th Anniversary Last Orders Tour. 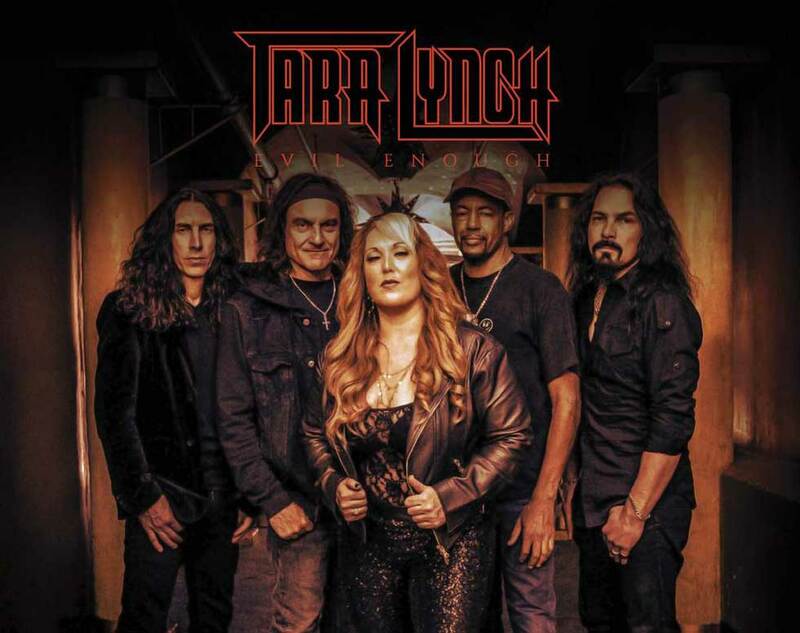 Tara Lynch promises “a very exciting high energy, full of passion performance.” With that said, the tour is predestined to be a spectacular success!